Interested in the future of archaeology? Learn about Cyber-Archaeology directly from the leaders in the field. 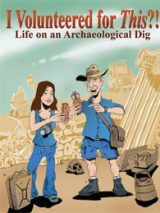 A must-read for anyone directing, participating or interested in archaeological fieldwork. Download Cyber-Archaeology in the Holy Land – The Future of the Past and start receiving Bible History Daily — both absolutely free! In this free eBook, pioneering researchers at the University of California, San Diego’s Calit2 laboratory showcase cutting-edge archaeological methods that are helping create a new and objective future of the past. How can 21st-century archaeologists develop recording techniques, analytical methods, visualization tools and data-sharing structures that can serve as a touchstone for the history of all peoples? Archaeology needs a new pragmatic approach that will enable everyone to engage with the past as fairly and impartially as possible. The answer is Cyber-Archaeology. Cyber-Archaeology offers a way forward in a world where thinking, perceiving and interacting with the world are so closely tied to information technology. 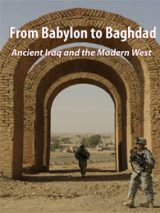 In this free eBook, archaeologists and researchers from the University of California, San Diego’s Center of Interdisciplinary Science for Art, Architecture and Archaeology, reveal the future of archaeology through their groundbreaking Cyber-Archaeology research at the site of Faynan, Jordan (Biblical Punon). This free eBook shows how Cyber-Archaeology provides objective insights into some of the most heavily debated subjects in Biblical archaeology, including the historicity of Biblical kings David and Solomon. In this free eBook, learn how archaeologists can collect and curate data more accurately and in real-time while avoiding the pitfalls of a “data avalanche.” Read how new visualization technologies allow anyone to see a site as it was excavated in the field from start to finish, thereby enabling researchers to collaborate, discuss and propose questions together in a fully immersive environment as if they were standing at the site during the excavation. Because people think in 3D, visualizing archaeological data in three dimensions opens up new opportunities to study, interpret and experience the past. Cyber-Archaeology provides a remarkable tool for bringing people together who are concerned about their own and the world’s cultural heritage. Archaeologists around the world will benefit from the pioneering research being done in Faynan, Jordan, by the Calit2 team. Discover 21st-century archaeological methods in this free eBook. 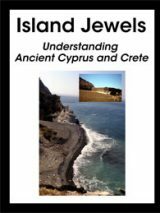 By presenting a diverse and integrated toolkit—including GPS, Light Detection and Ranging Laser Scanning, unmanned aerial drones, 3D artifact scans, CAVE visualization environments and collaborative online databases—this free eBook is the authoritative guide for archaeologists and Bible History Daily readers who want to see the future of the past. 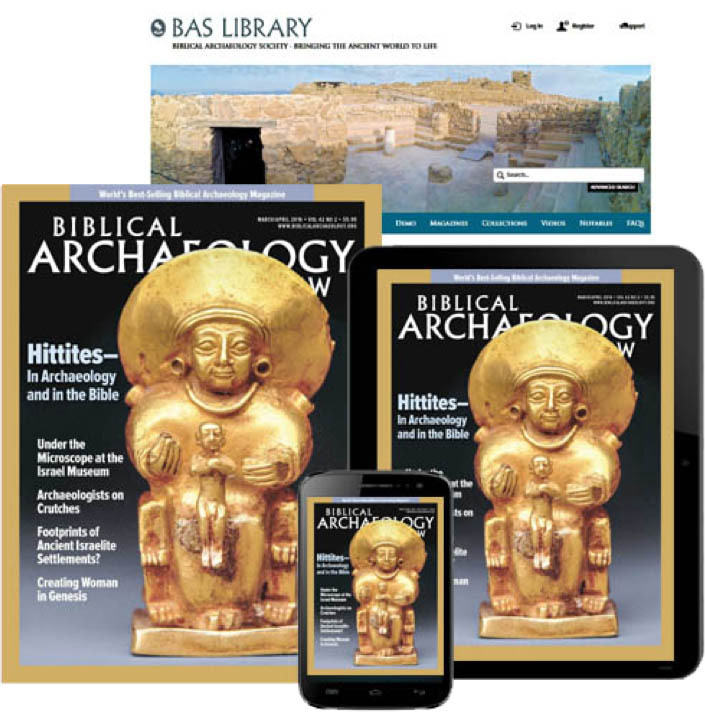 We’ll send you a link to download your copy of Cyber-Archaeology in the Holy Land – The Future of the Past and offer you a FREE registration to the Bible History Daily newsletter, bringing the world of the Bible and archaeology directly to your inbox. 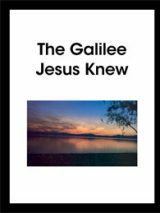 Your FREE registration to Bible History Daily introduces you to community discussions on fascinating topics like the Dead Sea Scrolls, top Biblical archaeology discoveries, ancient Israel and Easter. Email Address: * * Indicates a required field. The download link worked perfectly for me. Thank you for the access to this valuable book and for free no less. Thanks again. Rod is correct. The download does is not working. Download link doesn’t seem to work for me. I tried a number of times and no download begins. My name is Nhiem Tran. I graduated with Th.M degree from Southeastern Baptist Theological Seminary in Wake Forest, North Carolina, and I am pursuing a Ph.D. program at SEBTS right now. I have opened a http://www.vietnamesetheologicalreview.org in Vietnamese for Vietnamese pastors and lay workers to learn more about Archaeology in the Holy Land. I would like to ask for a permission to translate your information on Biblical Archaeology Discoveries in Vietnamese in order to bring its news close to many Vietnamese pastors and students who do not speak English. Please assist my desire to serve in this way for my many Vietnamese fellows in Vietnam. I am looking to hear from you.